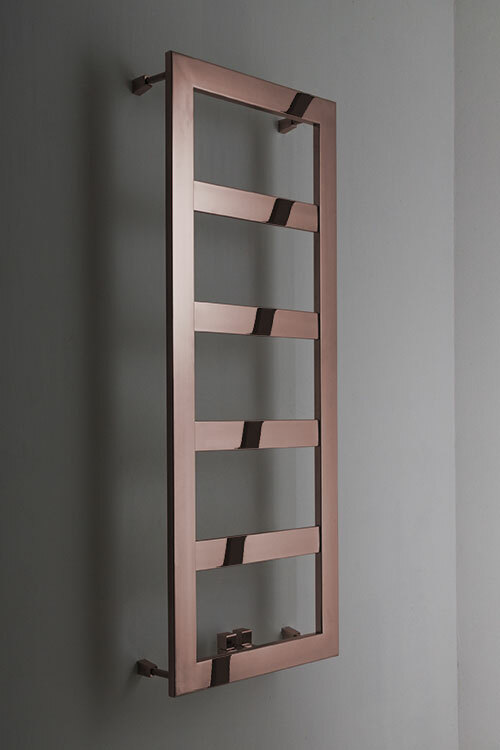 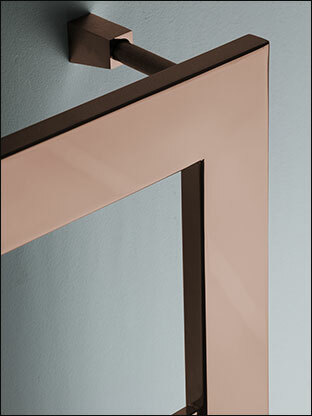 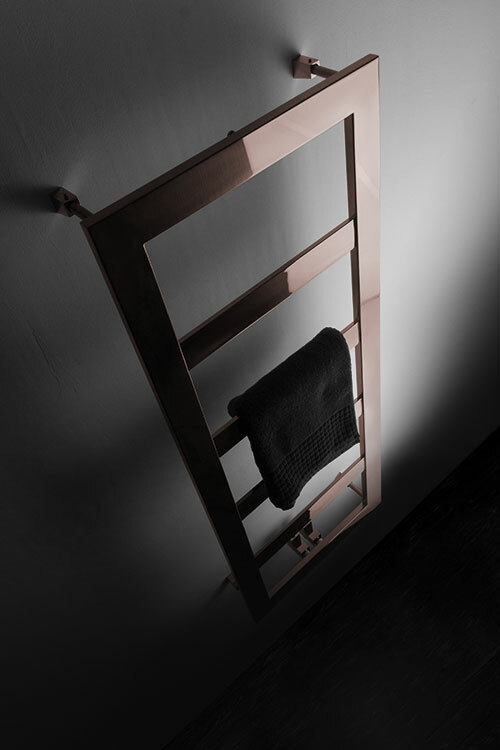 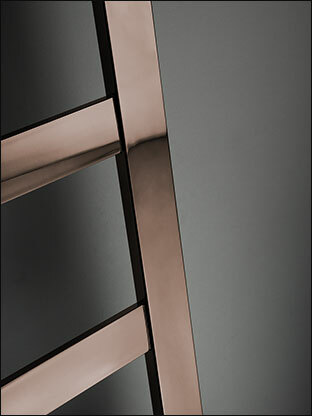 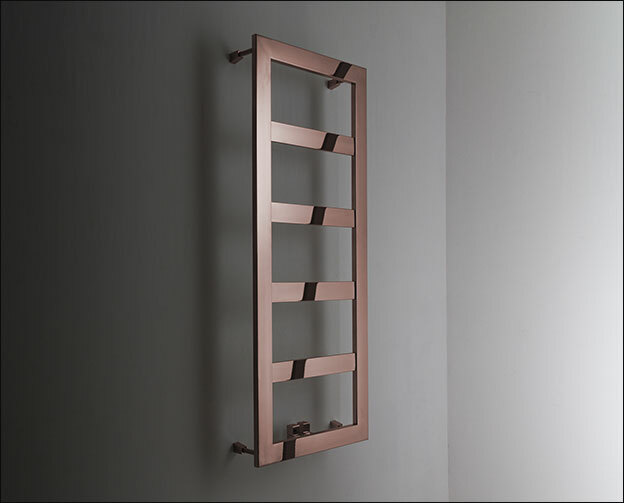 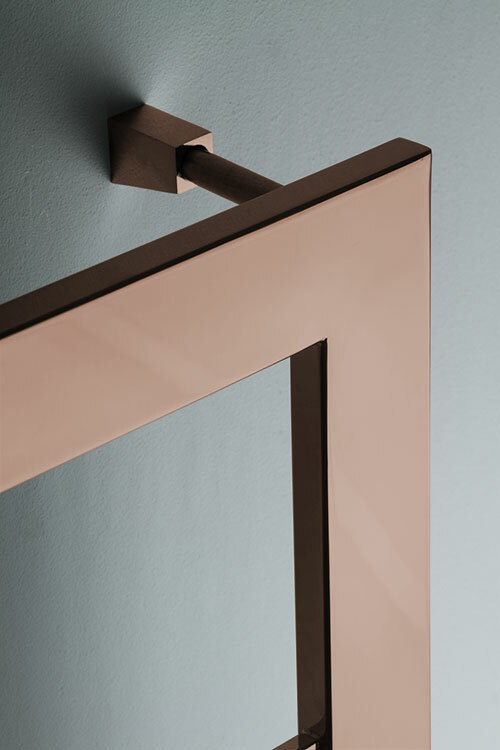 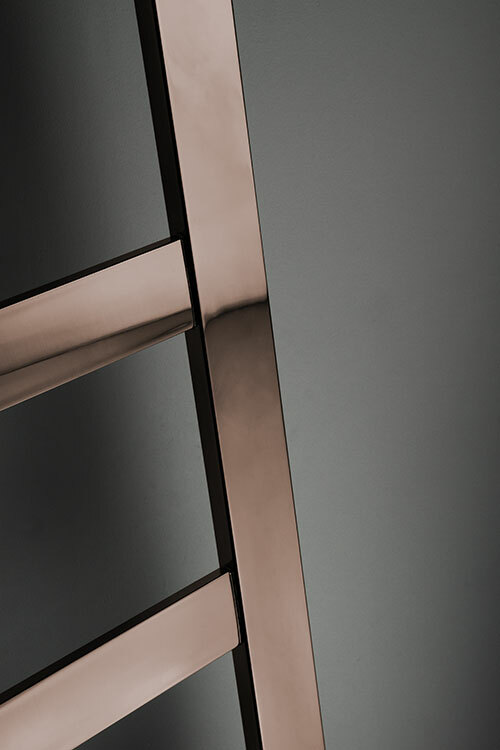 This rose gold heated towel rail has large horizontal bars for an impressive and practical design. 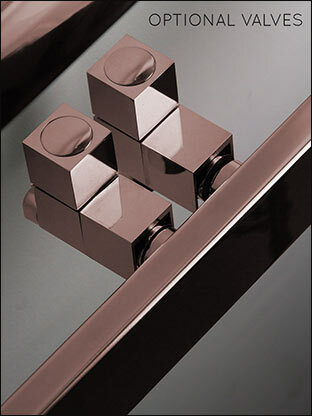 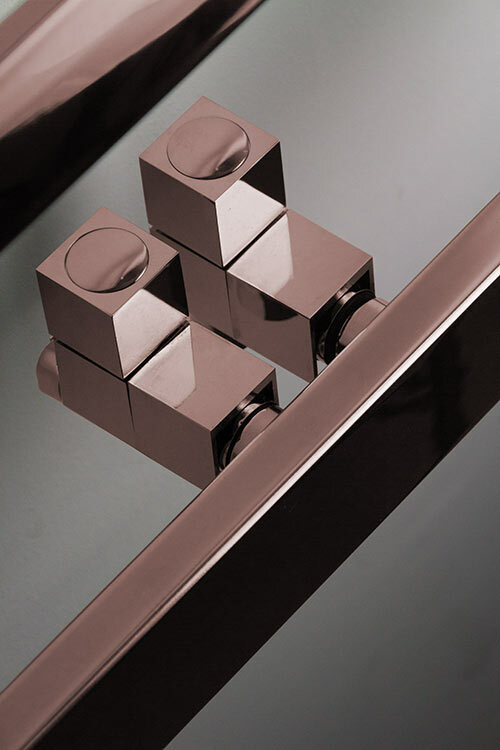 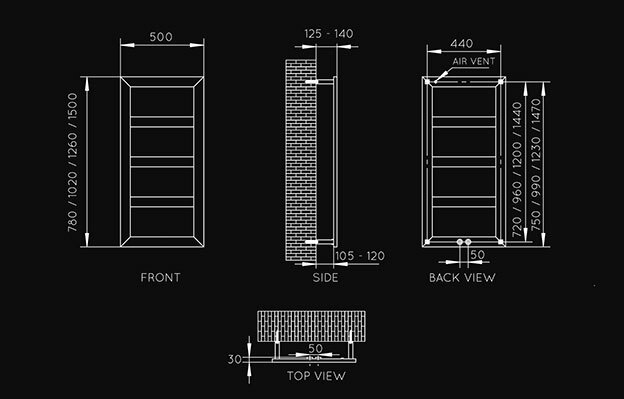 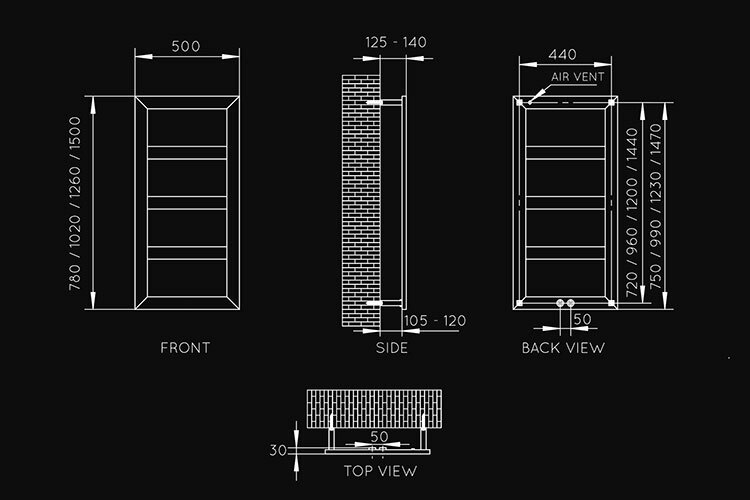 Available in 4 size options, with the choice of brushed or polished rose gold finish. 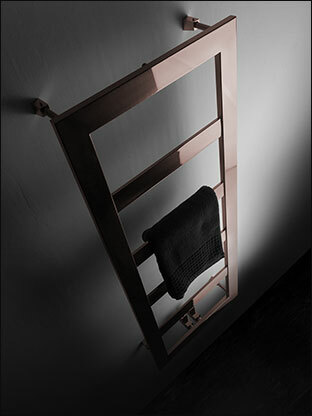 • Made to special order - allow 4 weeks.